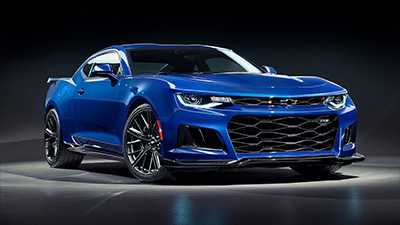 Pictured: Official company records note that to the end of 2017, HSV has built 90,114 vehicles. 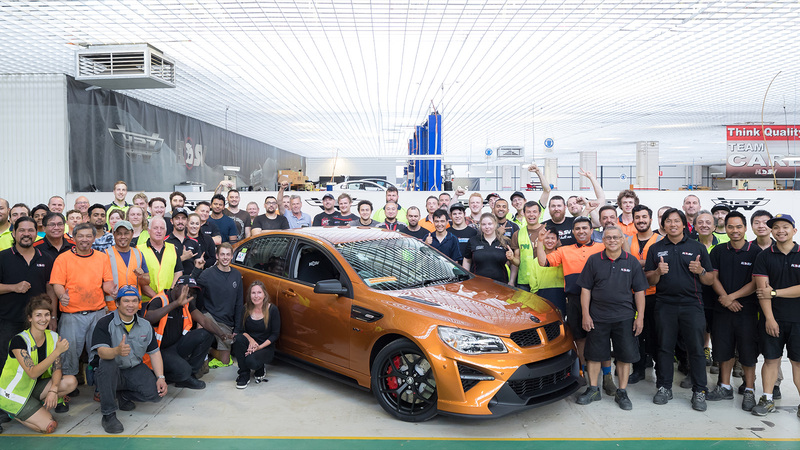 Fittingly, a “Light My Fire” GTSR W1, build number 275/275 (Australian allocation), was officially acknowledged as the last vehicle to be built, which HSV intends to retain. 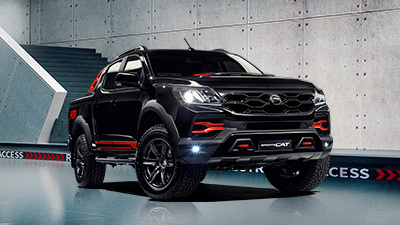 Said HSV Managing Director, Tim Jackson, “For all at HSV, this is a time for great reflection on what the company has been able to achieve to date. 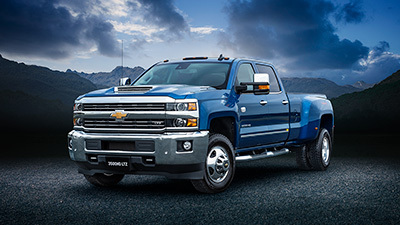 Any success we’ve enjoyed has been directly attributable to our passionate staff, our dedicated dealer-body and of course our loyal fans who have helped build this brand through its 30-year journey”. While reflecting proudly on the past, Jackson also spoke glowingly of the future. “The last 30-years have set a wonderful foundation for future growth. 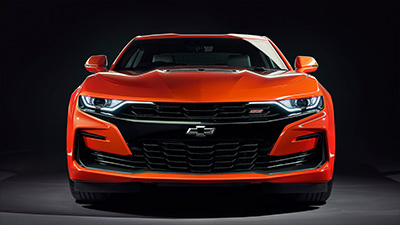 With our recent launch of the Colorado SportsCat, together with our commitment to bringing to market key Chevrolet models including the iconic Chevrolet Camaro, the future is looking very bright”, he said. 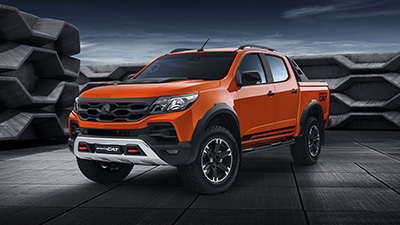 Official company records note that to the end of 2017, HSV has built 90,114 vehicles, the vast majority of which are made up of Commodore-based variants. 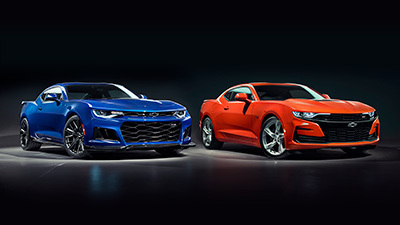 HSV has recently moved into a new, more modern facility in Clayton South, where production of the Colorado SportsCat, and conversion of both the Chevrolet Silverado and Camaro, will take place.